Sometimes advertising of new products and the ideas used to promote them are so amazing and attractive, that you want to buy everything you see at once. 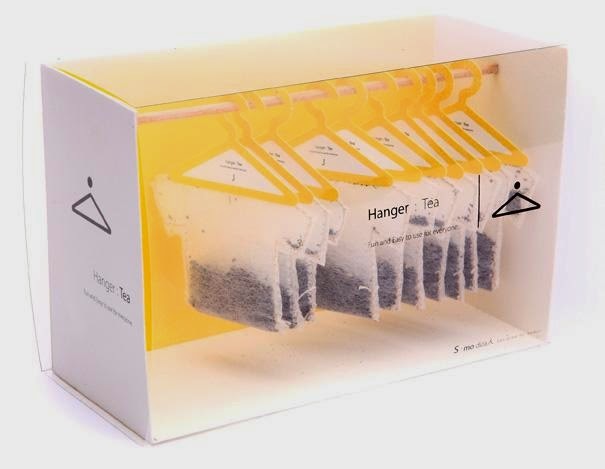 The look of a product is really important, so companies are making clever packages with a lot of taste and humor. 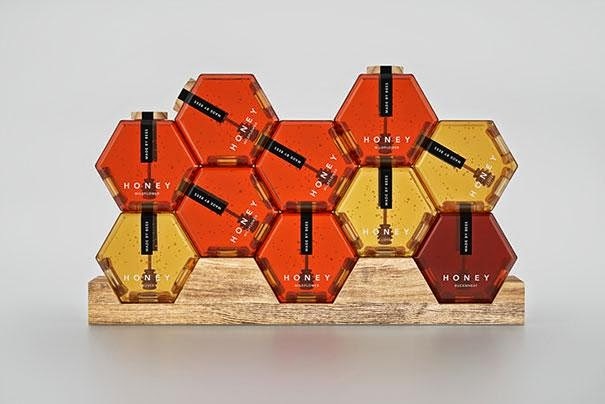 I hope you like this short list of these clever product packages we collected from different sources around the Internet. You will see that some of them are simply funny and cute, while some others are also practical to use and store. 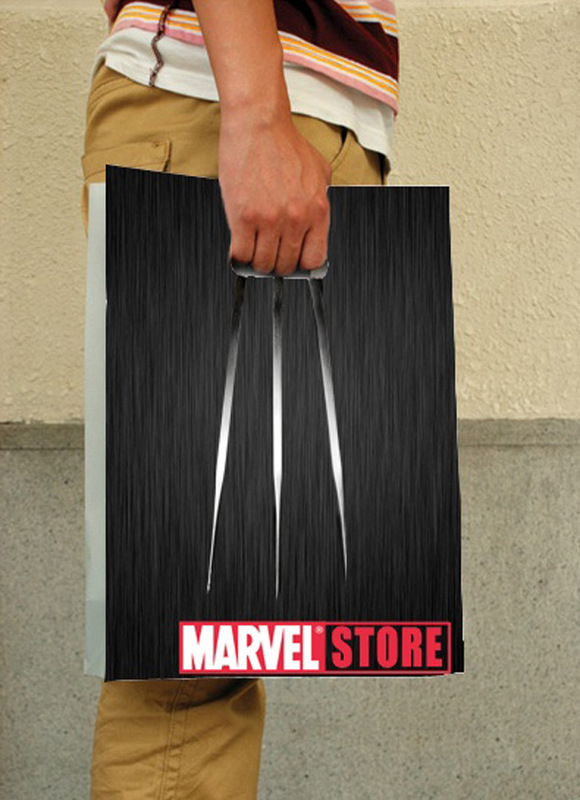 To be honest I would like to buy most of these products just for the packaging. Enjoy them and if you like, you can also add some more product images from your country. Wonderfully delicious pistachio nuts have been revered as the symbol of wellness and robust health since ancient times. 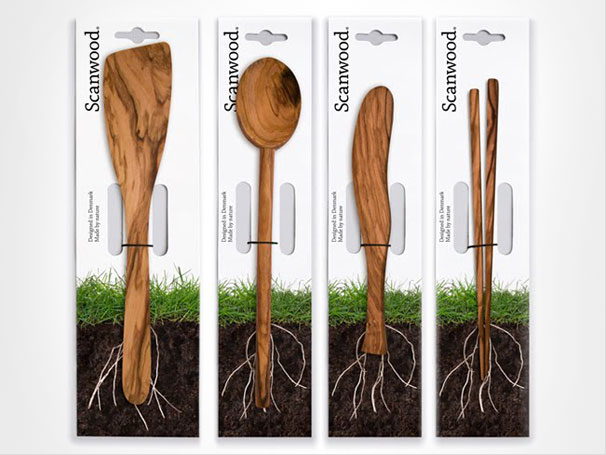 Scanwood is a Danish utensil company where their products are made solely out of sustainable natural materials. Japanese Cookie pays homage to the afro. The sales of this bread benefited breast cancer research. 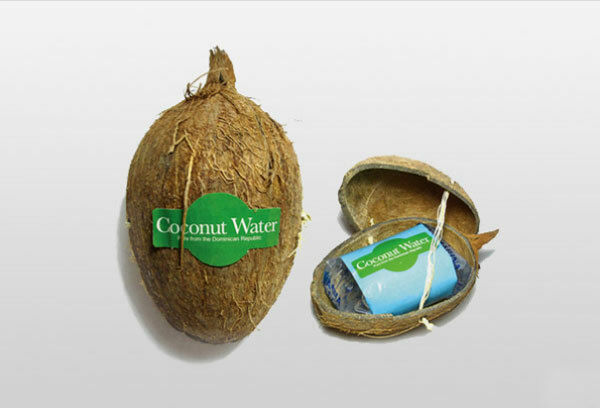 This humoristic packaging offers the function of assembling two products together with only one cardboard printed on both sides. Cookies are made fresh and delivered warm right out of the oven. 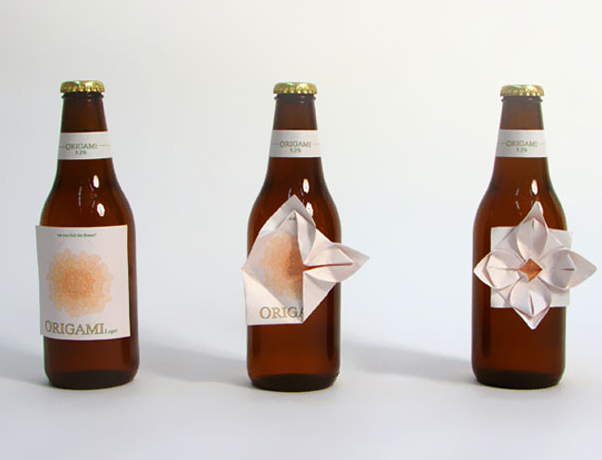 Samurai Vodka is fictitious rice vodka created by Schreiber to add context to his bottle design. Blowing their competition out of the water in the packaging stakes this brand literally shows you the watches capability without having to say very much.